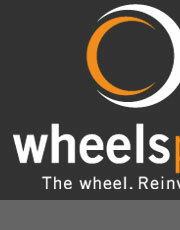 As an importer, manufacturer, wholesaler and distributor of quality wheels, castors, materials handling equipment and trailer components, at Wheelsplus we take pride in providing industry and the public alike, with a vast range of top quality products at unbeatable prices. 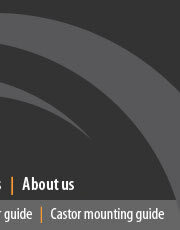 Our products are selected from reputable manufacturers here in New Zealand and around the world. While manufacturing quality is our first priority, our bulk purchasing power translates into better value. We encourage you to experience the unique Wheelsplus service. Our well stocked showroom and warehouse is open for you to browse product and seek advice during normal business hours, however we will happily come to your workplace to assess your needs and recommend the best solution for you. It's this level of commitment, local ownership, customer support and backup that gives us the competitive edge and makes your life so much simpler. Call Wheelsplus . . . problem solved.